In an overburdened health care system, physicians may prescribe more opioids than patients actually need to prevent them from returning for additional visits, Buys said. Many patients prefer this approach, as it saves them money on office visits as well. Buys said the bigger issue is that people turn to opioids because they are trying to cover up pain, and it might not always be just physical. Sometimes, it might be emotional pain, social pain or financial pain. 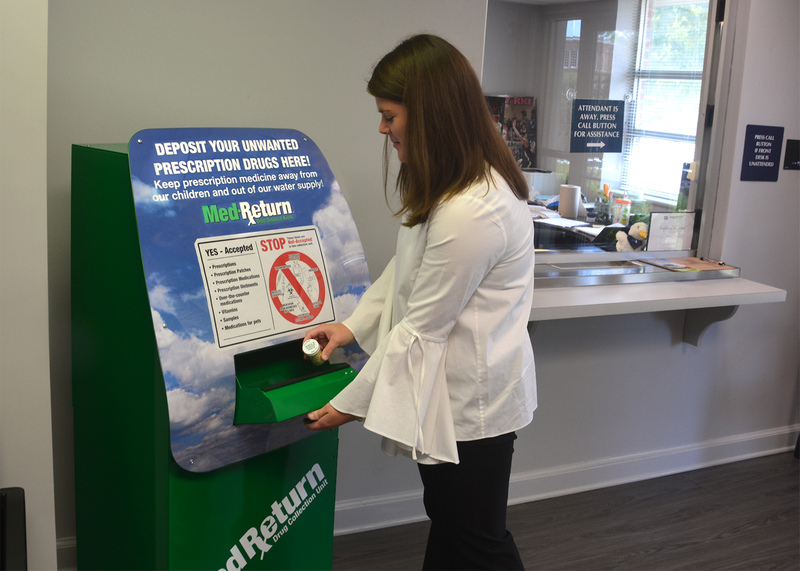 Mary Nelson Robertson explains how to dispose of an unused prescription in a special drop box. Buys and his team plan to implement a strategy that uses something like a very secure postal box where individuals can drop off medicine they no longer need. These “drop boxes” may help protect those with addictions from getting the drugs out of the trash. They also prevent people from flushing pills down the drain, contaminating the water system. The initiative targets people from 30 to 59 -- the “sandwich generation” -- the primary group caring for children and their own aging parents. Buys said he wants them to understand the danger and advantage of opioids, as well as how to use, store and dispose of them properly. “Targeting this age group provides us the opportunity to reach not just one segment of the population, but also children and other adults,” Buys said. Mary Nelson Robertson, project coordinator for the PROMISE Initiative, emphasized that opioids are not inherently bad, but their misuse can have serious consequences, including death. 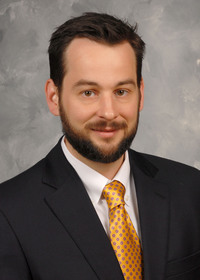 “We hope to prevent opioid misuse before the first prescription is even written, to empower individuals to be advocates for their own health, and to educate people about more ways to prevent opioid misuse through proper use, proper storage and proper disposal of opioids,” Robertson said. “We want to educate people before the problem either kills a loved one or costs them hundreds of dollars in recovery,” she said. “Some pharmacies are providing patients with a solution -- DisposeRX -- that consists of a small packet with a chemical blend that, when emptied into a pill bottle with warm water, makes the medications unusable and safe to dispose of in a home trash can. After completing the mixture, the opioids are no longer dangerous or usable,” Robertson said.  For those who wish to learn more about this project, go to The PROMISE Initiative (http://extension.msstate.edu/content/the-promise-initiative).